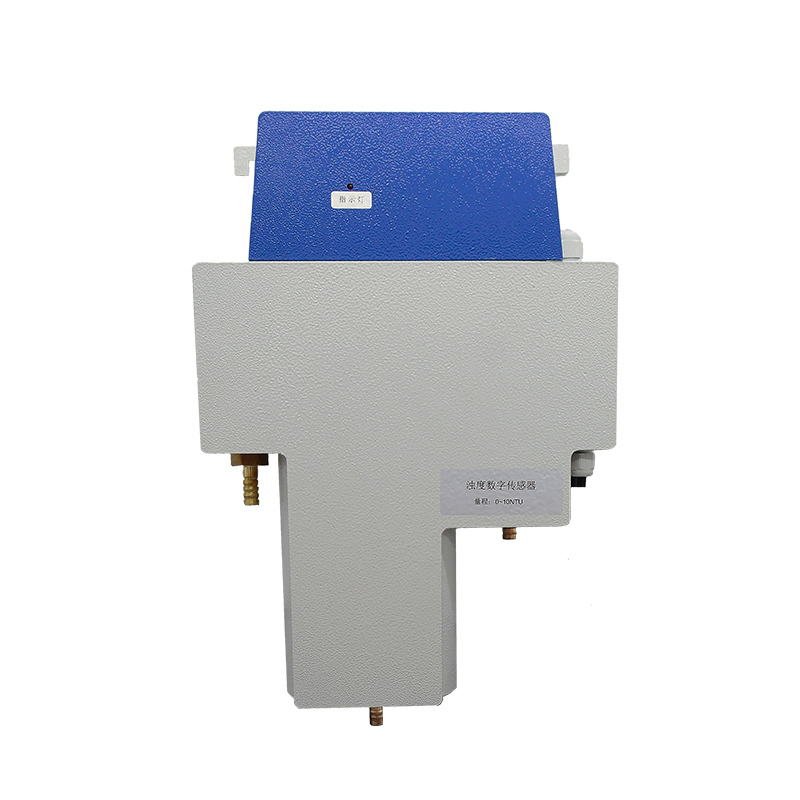 We are a ten years manufacturer of water instrument. 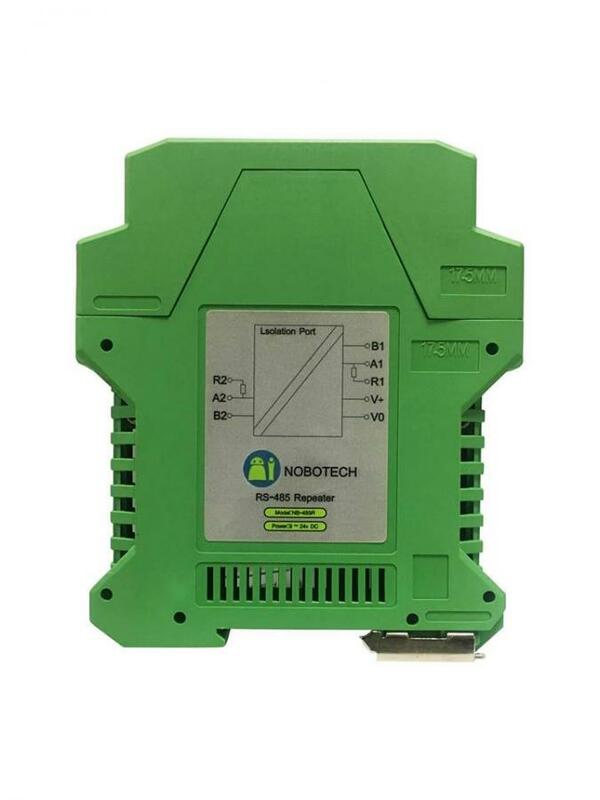 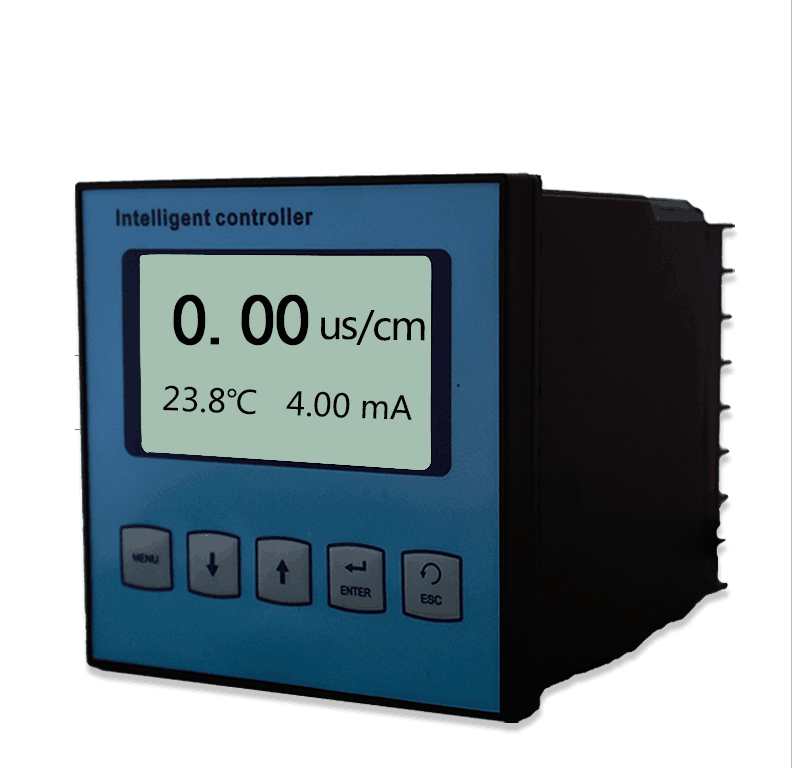 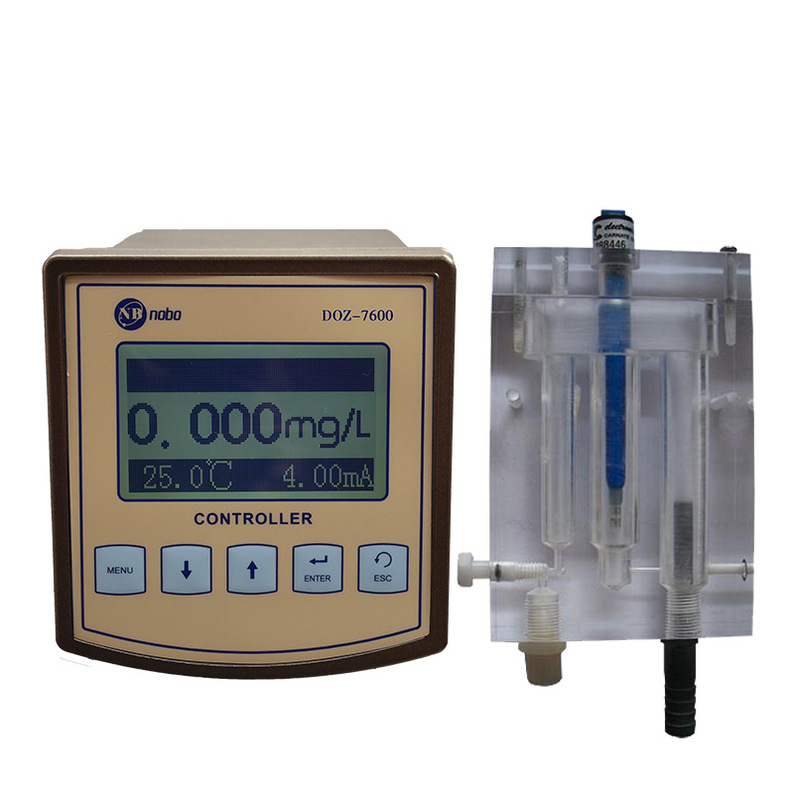 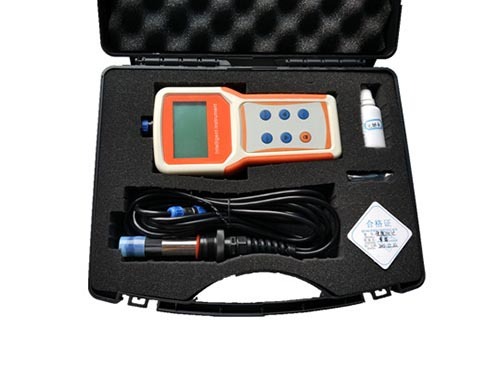 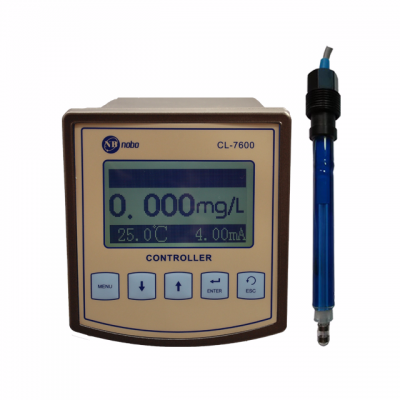 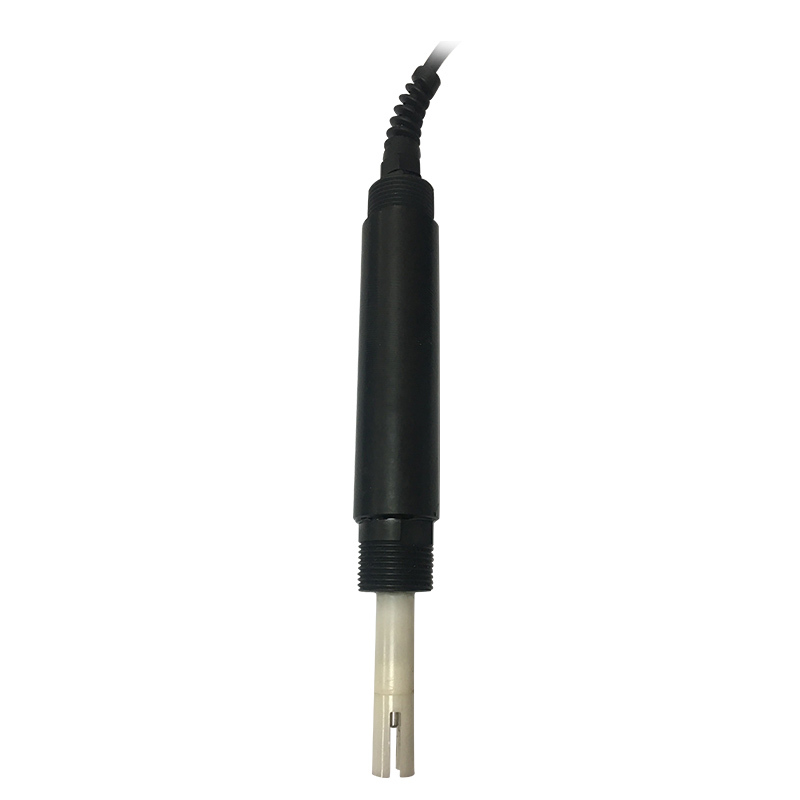 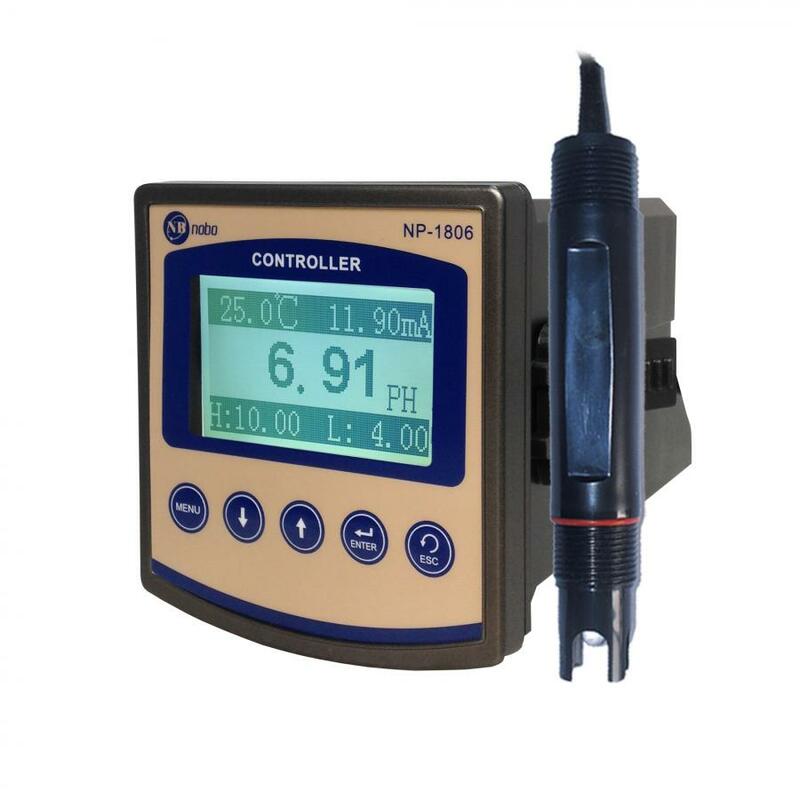 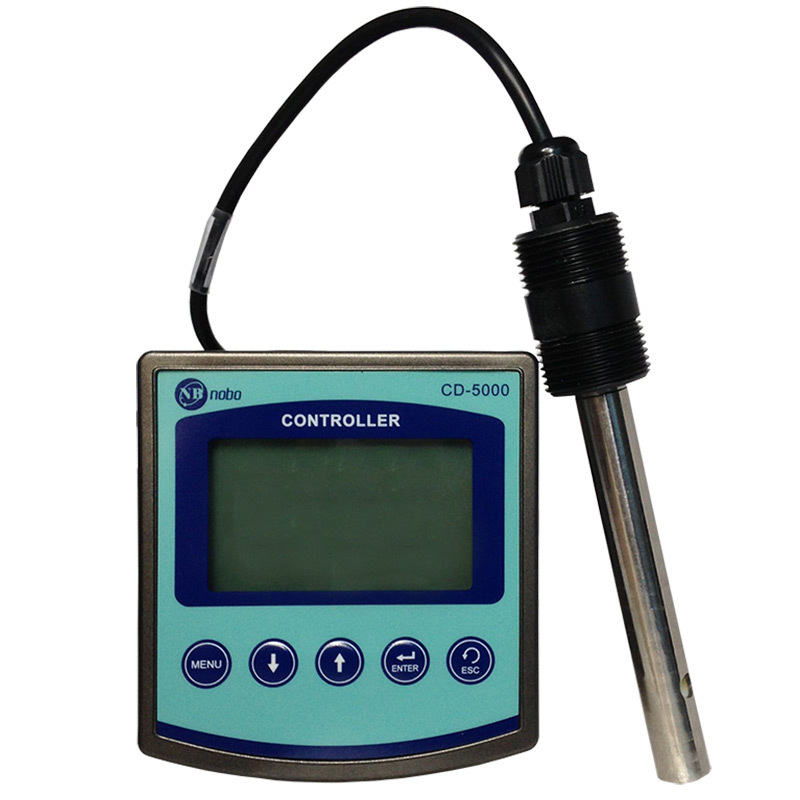 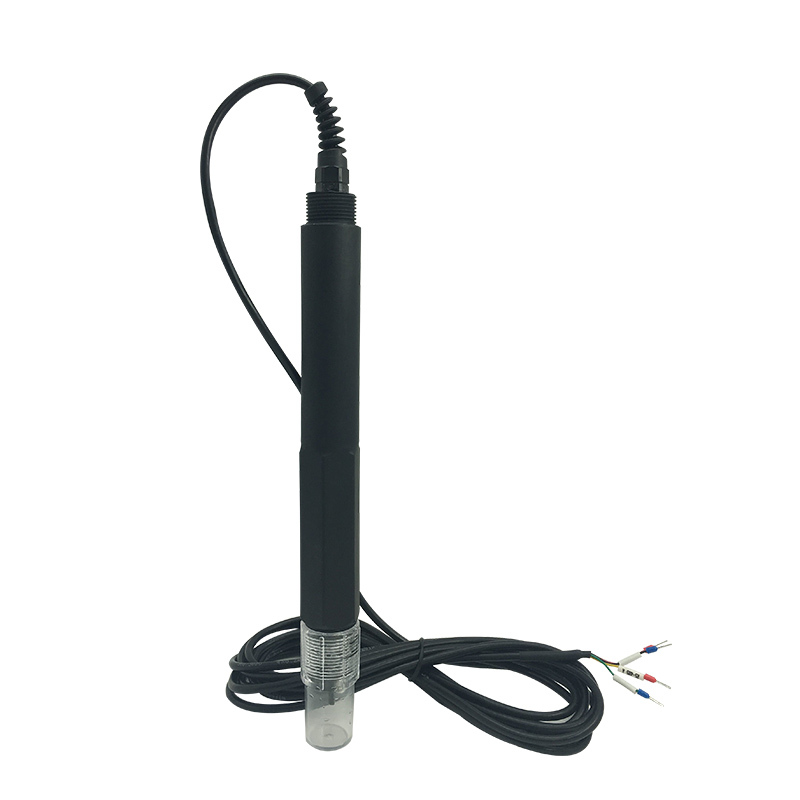 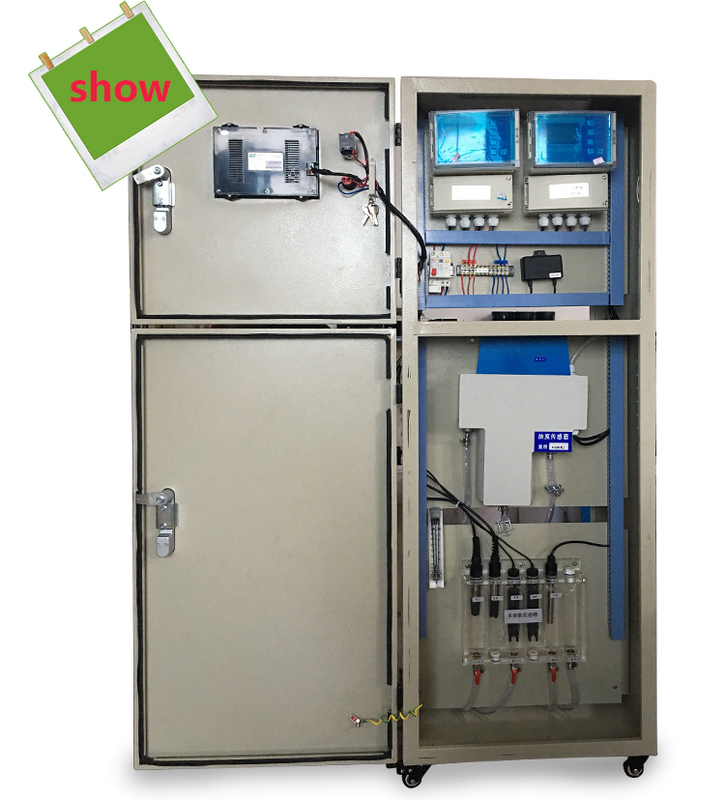 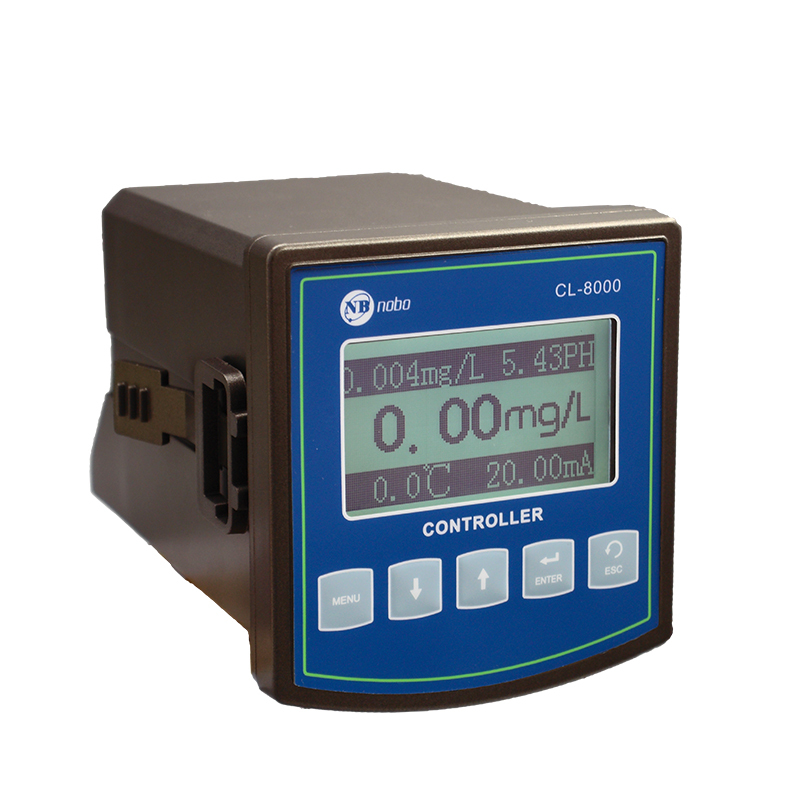 We are specialize in water analyzers, such as PH meter, EC meter, Ozone meter, residual chlorine meter and so on. 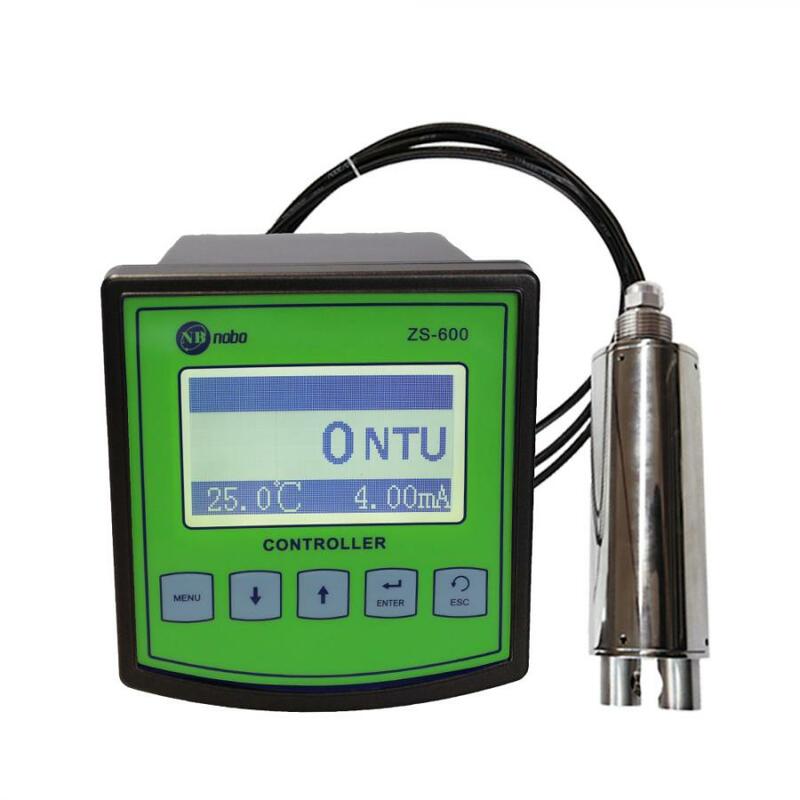 As a manufaturer, we are strict to quality control, and can supply goods in time with a compititive price.